A hands-on class culminating in dinner served with wine and beer. It's spring and Camila is overjoyed to be in the Bay Area! Join her in our classroom to celebrate some of her most beloved produce of the year, while she visits from Barcelona. 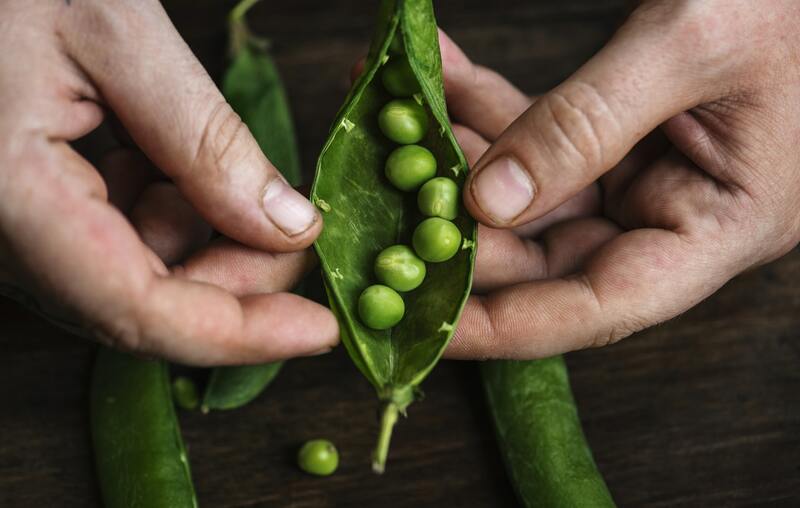 The green abundance of springtime may challenge cooks, taking form in a few labor-intensive vegetables: favas! artichokes! Take this opportunity to work with spring produce in a class setting, where many hands make light work.